By default there is no hibernate button in start menu. 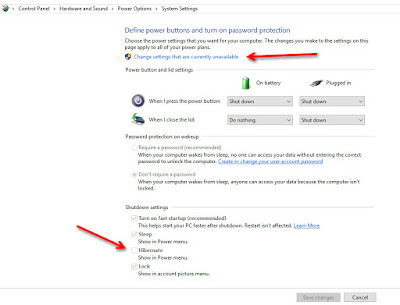 We have only sleep, shutdown and restart options when you click on the power button. Let us see how to activate and add an extra hibernate option to this existing list. 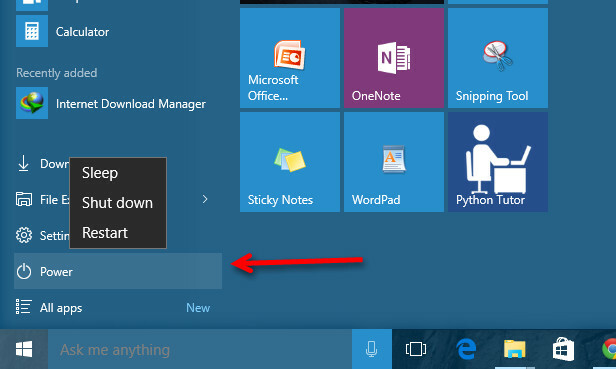 Open control panel in windows 10 by doing "right click on the start button". 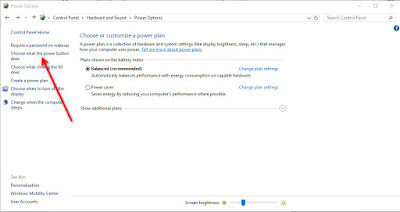 Search for "Power Options" at top right corner search box and click on the power option button in the results. 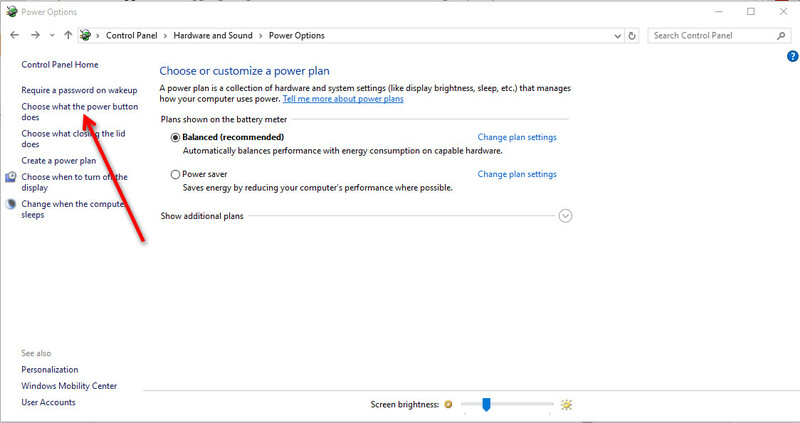 Select the option "choose what the power button does" on the left side of the window. 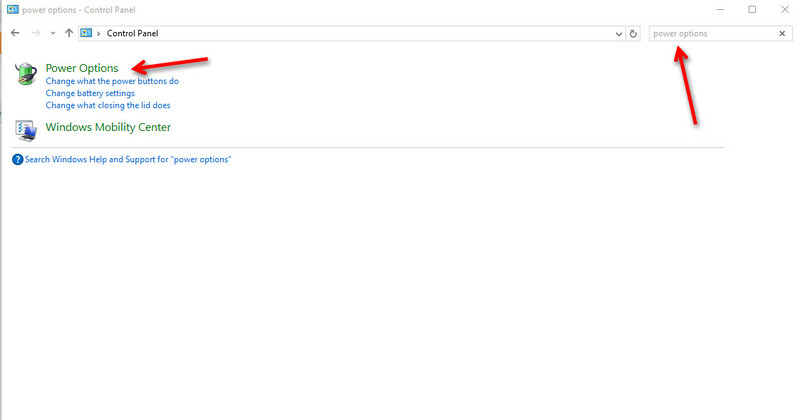 Click on "Change the settings that are currently unavailable". 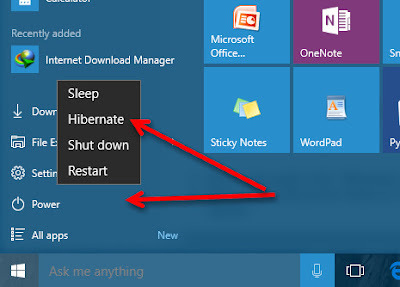 Give a tick mark to the "Hibernate check box" and click on save changes. 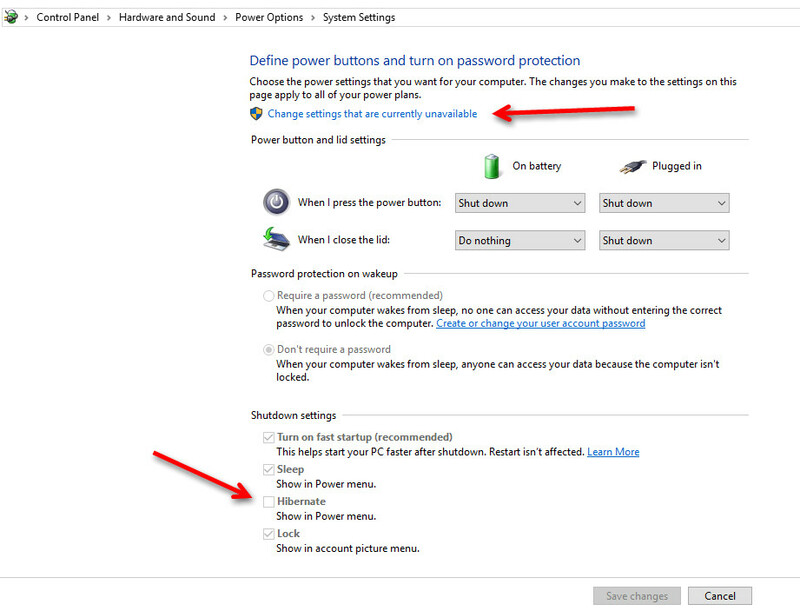 Now click on the power button to see an extra hibernate option along with default three options. You're Done! 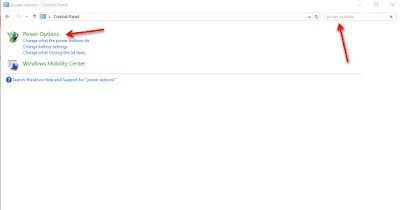 Remove the tick mark in hibernate check box to disable the hibernate mode and do save changes.